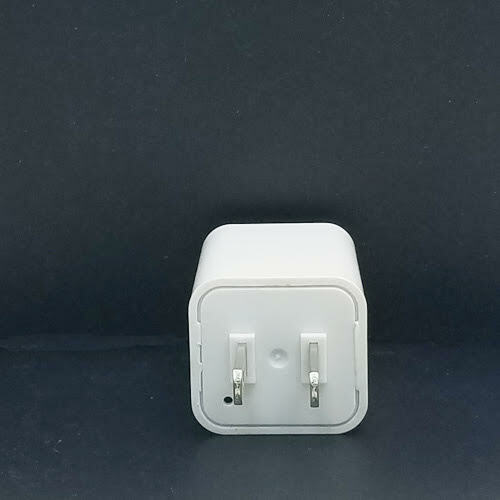 Thanks to the necessity of smartphones and tablets, USB wall charger have become a common sight in any home or office. 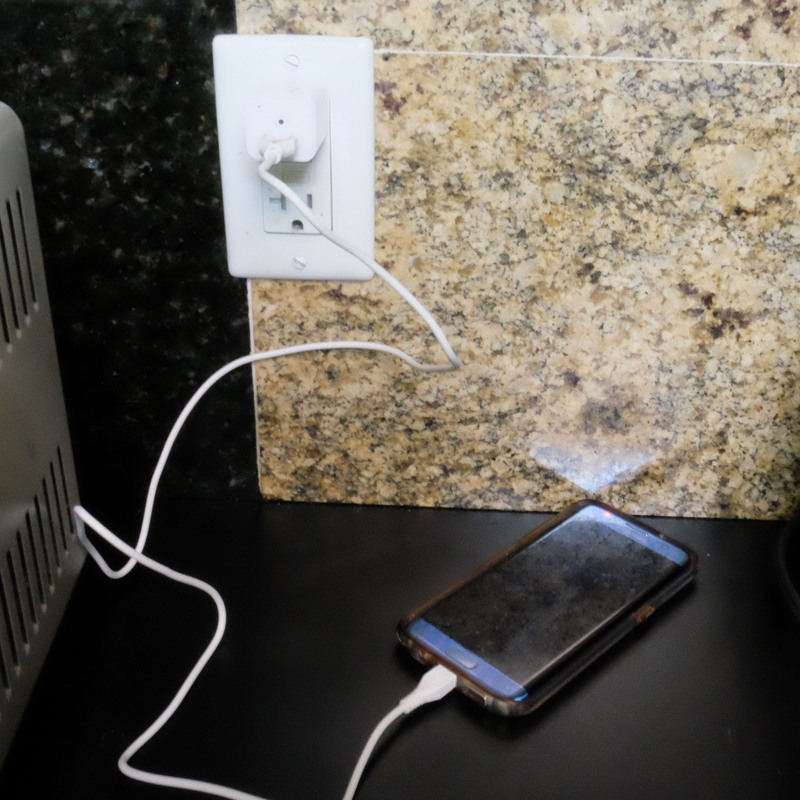 In some cases you may even see several USB wall charger in any given room. 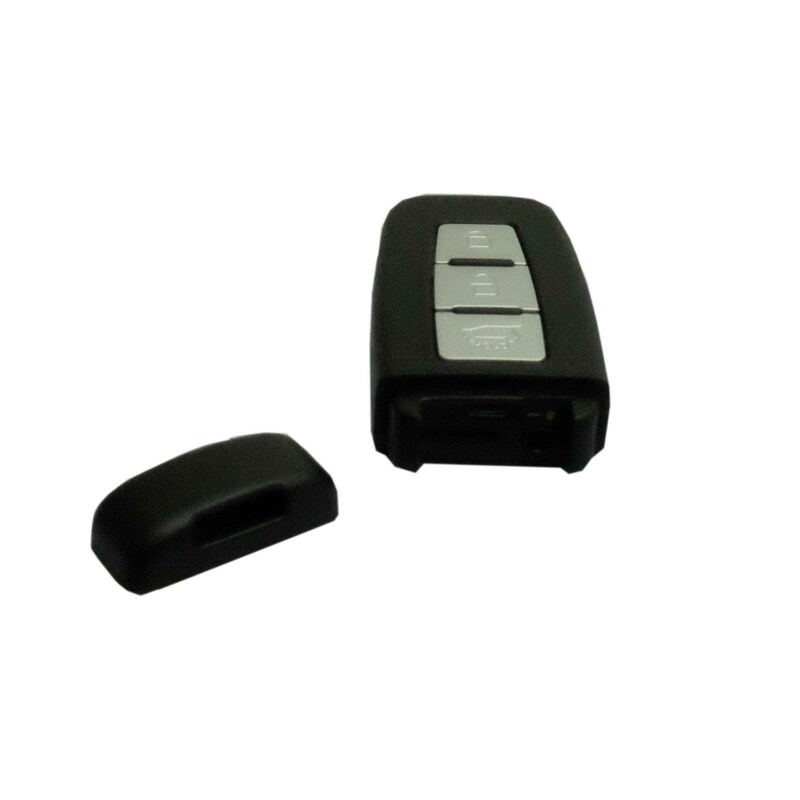 Because these devices are such a common sight, they are perfect for housing hidden cameras. And this all-new USB Wall Charger is no exception. Aside from housing an almost impossible to spot 1080p HD hidden camera, it also functions as an AC charger for any of your smart devices. Simply plug the device into any wall outlet and you’re ready to start recording. To save your recordings, disconnect the device from the power outlet and everything that has been recorded will automatically be saved onto an internal micro SD card. To download these recordings, attach the included USB cord to both the device as well as a computer. From there, a folder containing all your previously recorded files will appear, allowing you to view, save, and delete the recordings from the device. If you forget to clean out your old recordings there’s no need to worry. This USB Wall Charger comes complete with looping memory, which will automatically overwrite the oldest recording in favor of the newest one. 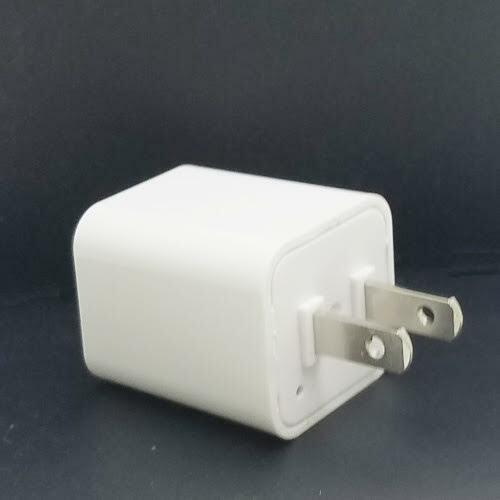 Another great feature that comes standard with this USB Wall Charger is, motion activation. 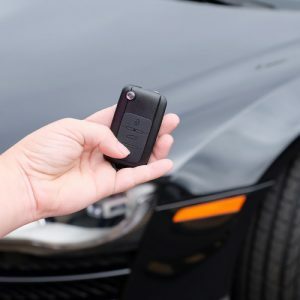 Because the device will only start recording once it has detected motion, you won’t have to worry about going through hours upon hours of useless recordings. 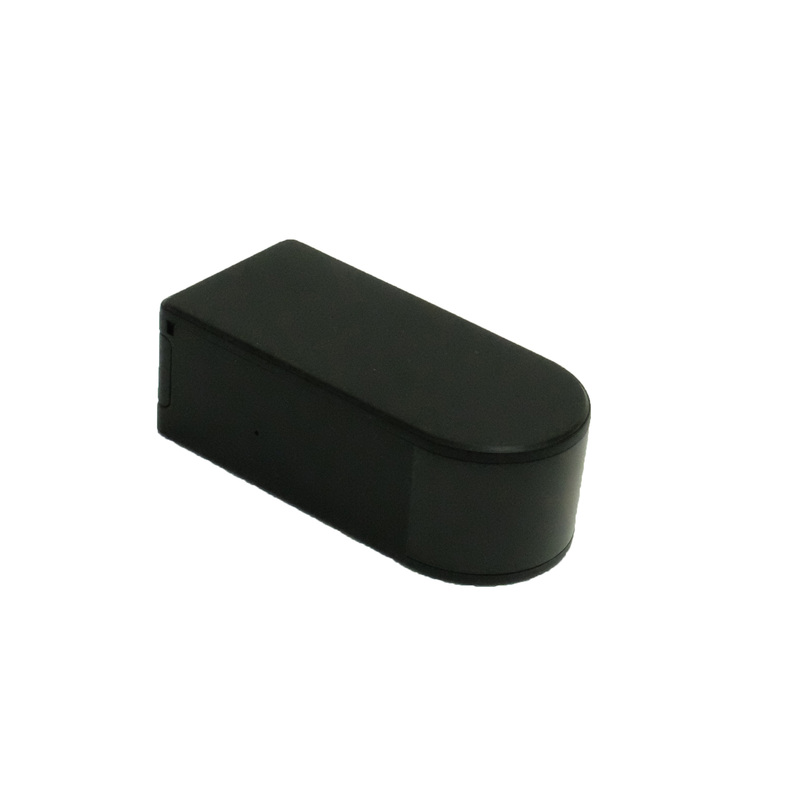 This not only saves you time, but ensures that you’re getting the most out of your monitoring device. 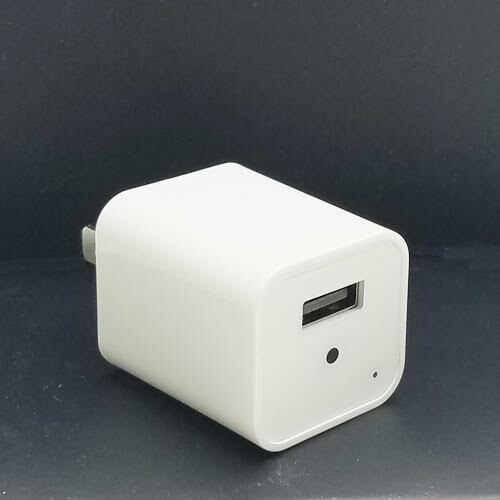 So if you’re looking for an extremely easy way to spy on someone, or monitor the activity of particular room while you’re gone, consider this USB Wall Charger.